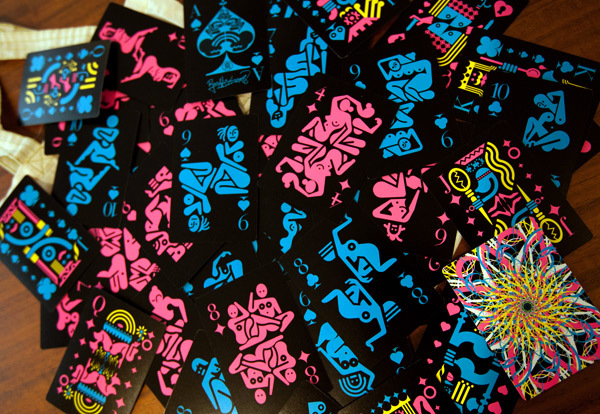 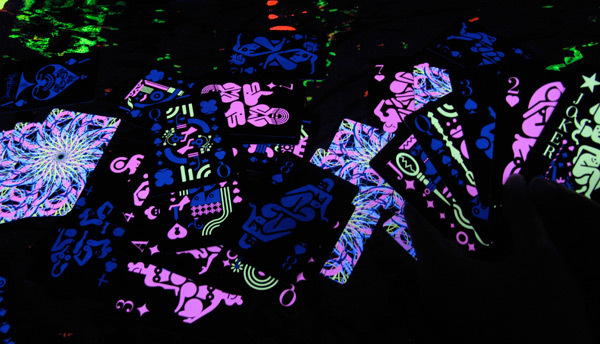 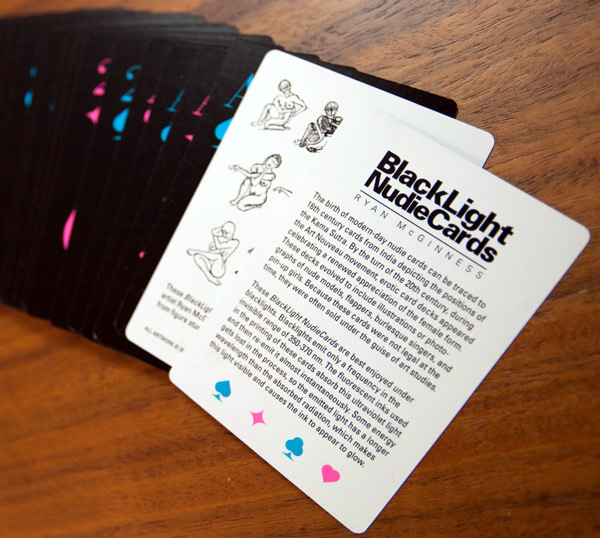 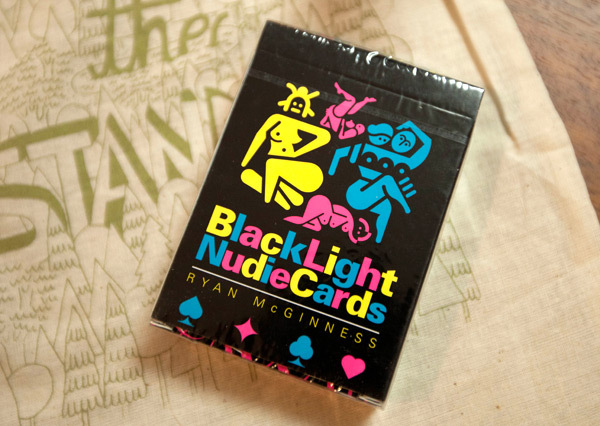 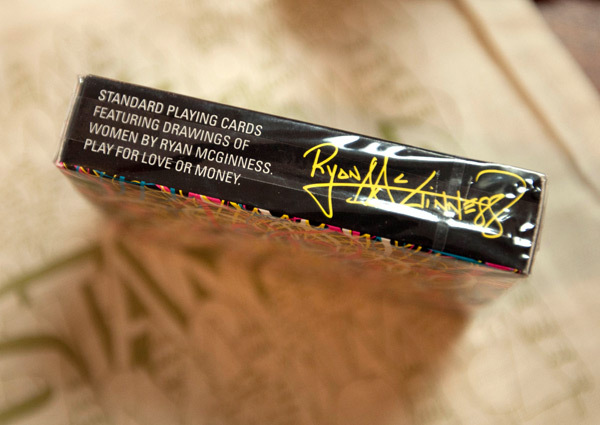 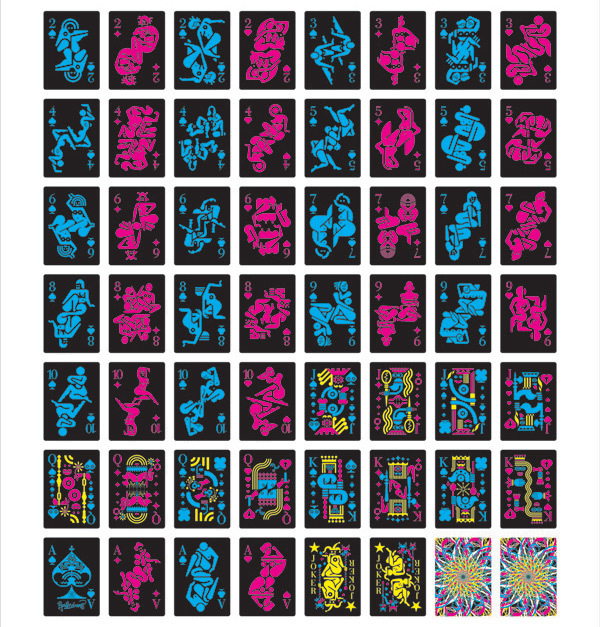 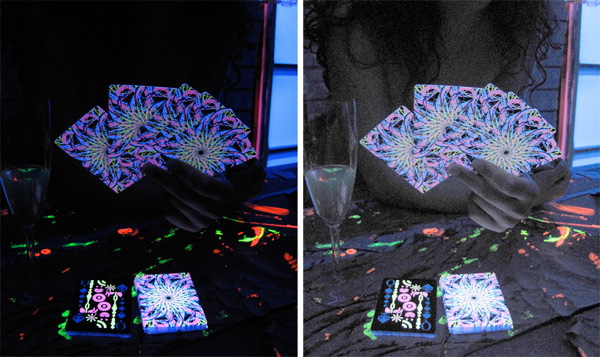 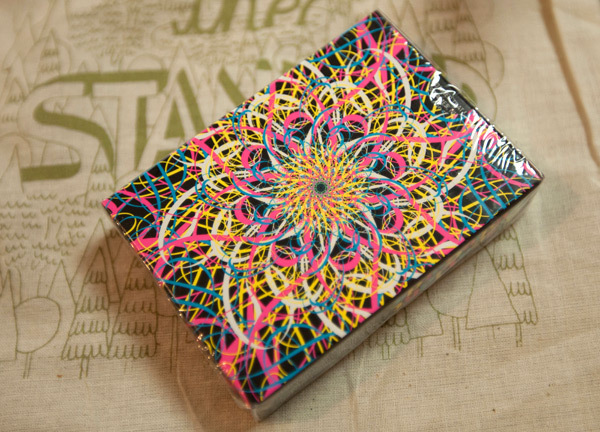 The new Ryan McGinness Blacklight Nudie Cards! 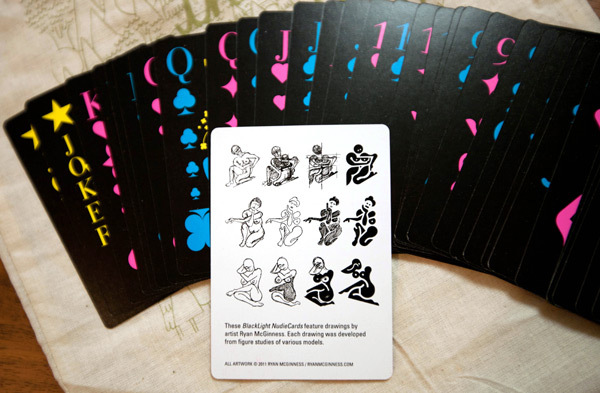 The nudie cards my aunt had in the late ‘70’ were realistic showing positions, I was about 12 and was staying with her while my parents were out of state. 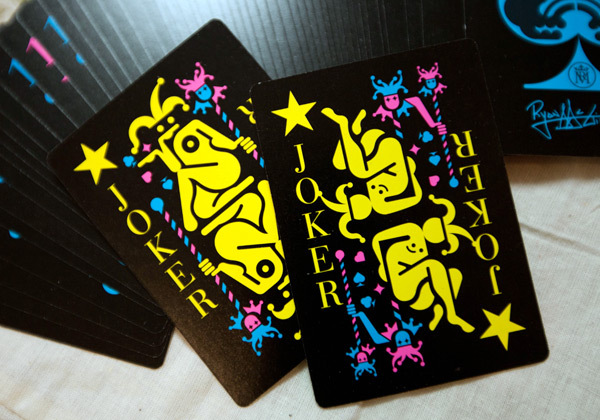 I never forgot those cards.